WordCamp Milwaukee is upon us! 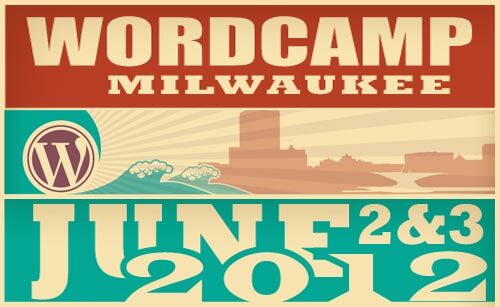 This coming weekend, June 2nd and 3rd, 2012 will see the first official WordCamp event in Milwaukee, Wisconsin. WordCamps (from what I can tell) are sort of a hybrid between a BarCamp-style unconference, and a “real” conference, taking parts from each one to create something else. There will be a user track and a developer track, so depending on your skill level with WordPress, there should be something appropriate for you. There’s also the WordPress Workbench/Unconference part of it, which is less structured, so if you just want to hang out and learn a bit about WordPress, that may work best for you. And just because I don’t know what I’m taking about, that doesn’t mean the other speakers don’t. Some of them have written the book on WordPress. Literally! So yeah, this weekend: WordCamp Milwaukee. At Bucketworks. See you there! Posted on Monday, May 28th, 2012 at 8:53 pm. Subscribe to the comments feed. Both comments and pings are currently closed. Post on your own blog.